Are you looking for a natural, tinted moisturizer with SPF 30? 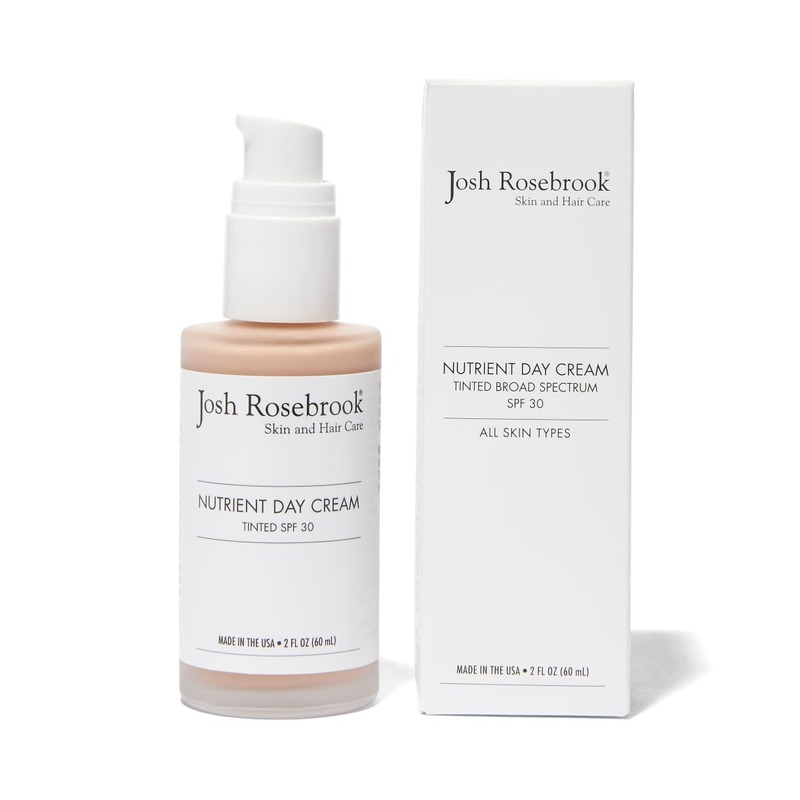 Josh Rosebrook Nutrient Day Cream is not only available tinted, it’s a great daily moisturizer with sun protection included! 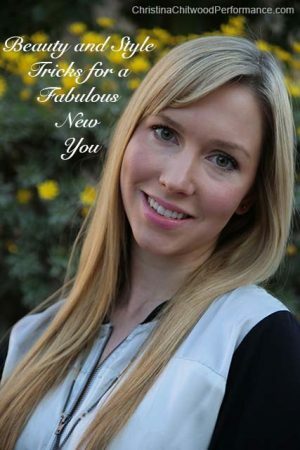 Skincare modeled by me, Christina Chitwood. Read my pregnancy announcement here! What Is the Josh Rosebrook Nutrient Day Cream Tinted Broad Spectrum SPF 30? 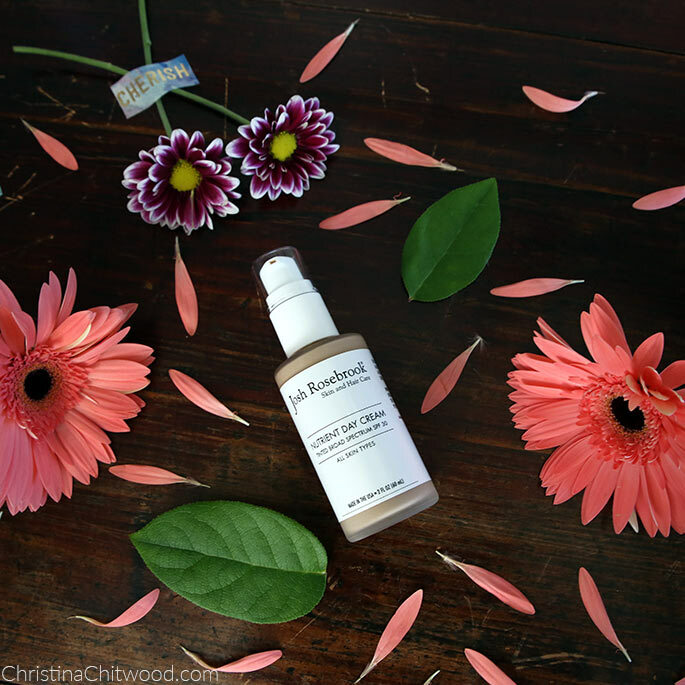 The Josh Rosebrook Nutrient Day Cream Tinted SPF 30 is my go-to daily moisturizer. I wear it every day! Note: This post is not sponsored. This product was purchased, and I’ve been using it for nearly two months. 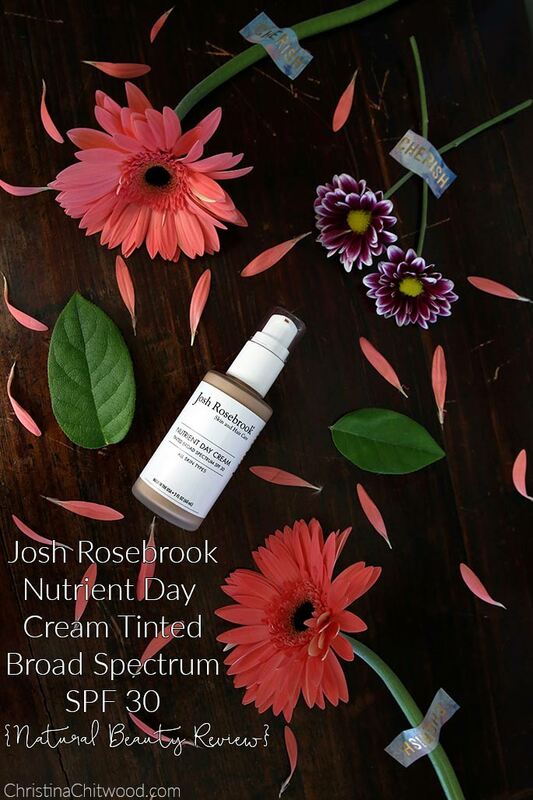 I love the ingredients in Josh Rosebrook Nutrient Day Cream Tinted Broad Spectrum SPF 30. The ingredients are so natural, including a clean form of SPF. It’s a non-nano zinc oxide sunblock. See ingredients list here under full ingredient list. 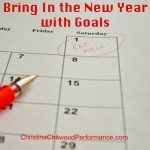 It’s quick and super-easy to apply. 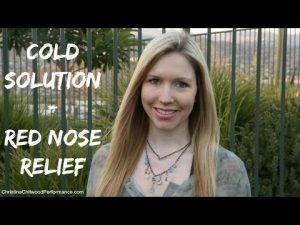 You can apply it with your hands (it also works to apply it with a makeup brush). It is lightly tinted in a shade that works for most, if not all, skin colors. It doesn’t appear white (unlike most natural sunscreens) because of the tint. It doubles as a daily moisturizer, so you don’t have to apply moisturizer in the morning. It’s also a non-nano zinc oxide sunblock of SPF 30. It’s also a primer to apply before makeup or to wear on its own. It will last a long time because you only need two to three pumps per application. I typically use two pumps. Note: It is expensive at the time of purchase, but I think it will ultimately even out because you need so little. I’ve already been using it pretty much ever day for nearly two months, and it’s hardly gone down in the bottle. It is still almost full. It has such natural ingredients. I’m able to use it even during pregnancy (My OB allows all skincare and beauty products as long as they doesn’t have retinol or retina. Every doctor is different. Check with your doctor before trying or using any skincare or beauty products, especially during pregnancy.). 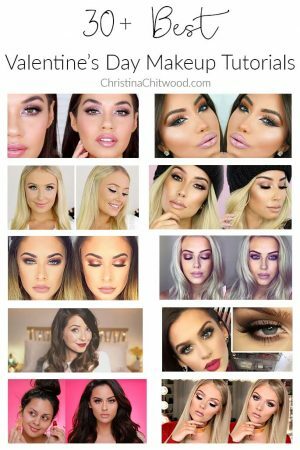 It works beautifully worn underneath makeup, which is how it’s worn in the photo below. I have combination to oily skin, and I definitely prefer it worn underneath makeup. This very lightly tinted Josh Rosebrook Tinted Nutrient Day Cream SPF 30 is what I wear under my makeup every day to protect my skin from the sun. If I’m going to be out in the sun or am going to the beach, I would still wear this tinted daily moisturizer SPF 30 with an additional natural SPF 50 underneath. with the same great SPF 30. Have you tried Josh Rosebrook Nutrient Day Cream Tinted SPF 30 or the version with no tint? What kind of natural beauty products or topics would you like me to do a post on?